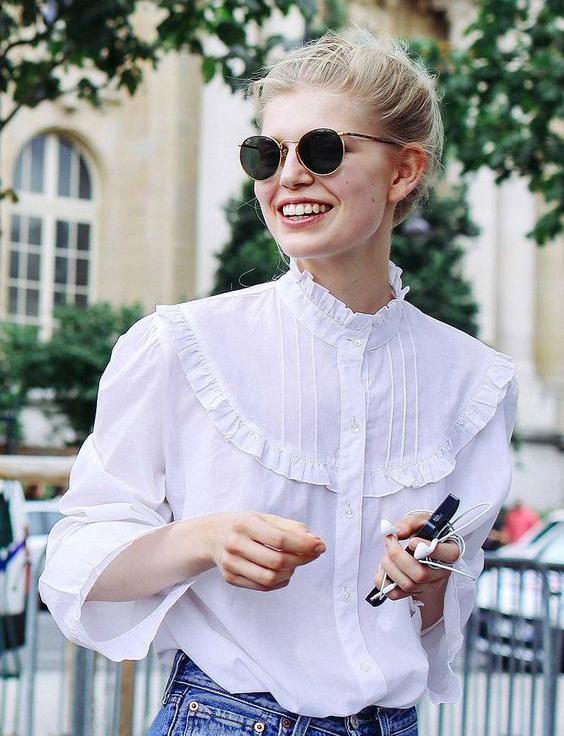 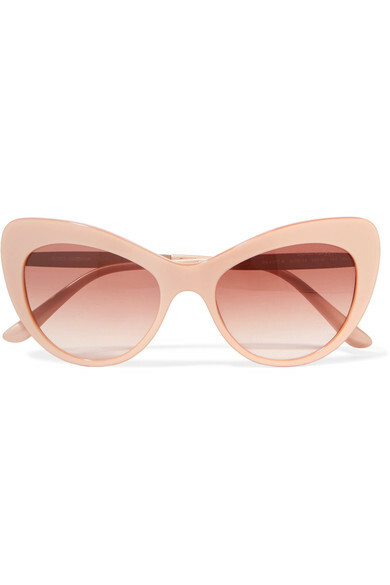 OUR TOP DESIGNER SUNGLASSES UP TO 50% OFF! 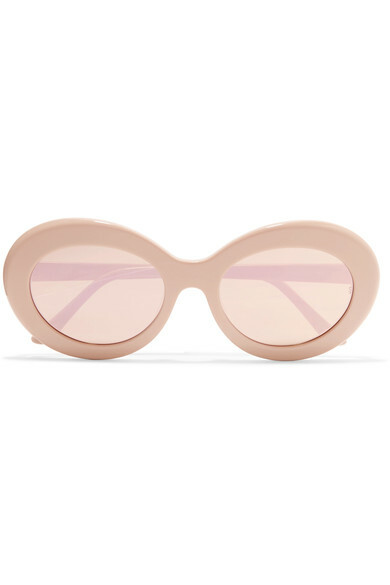 You guys don't know how many times I have bought sunglasses online for maybe less than $20 and many of those didn't survive a few months of so much use. 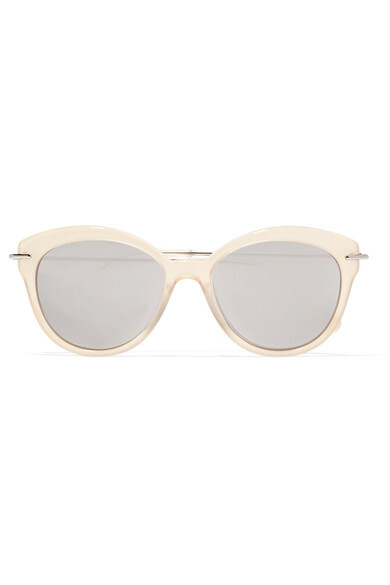 We all get to that point where we know we should invest some $$ for something that would last much longer than five months, so when that happens, I do not know how much I appreciate Net-a-Porter for having my favorites designers on sale. 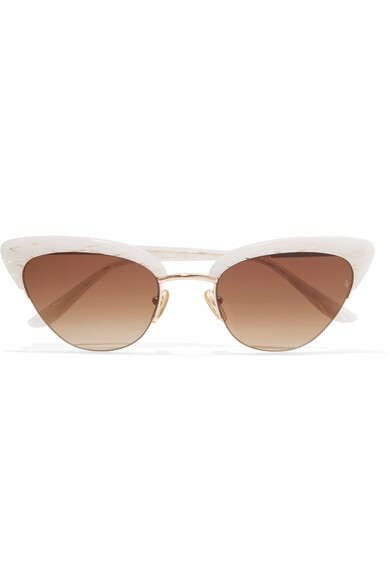 Check out my favorites down below! 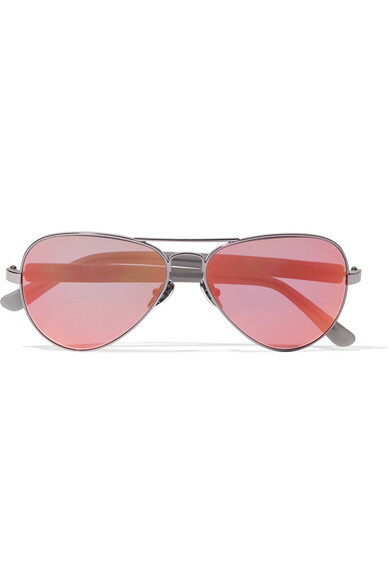 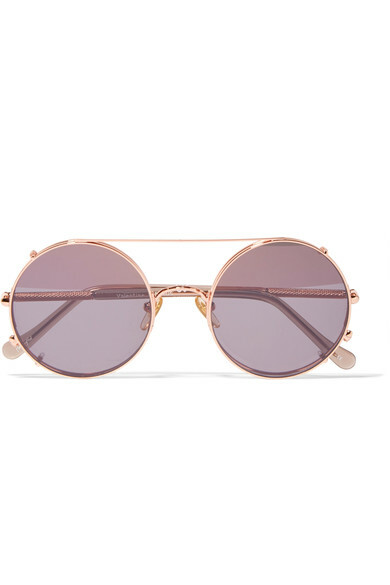 Westward Leaning - Aviator-style Acetate Sunglasses ($243.59 $113) available here. 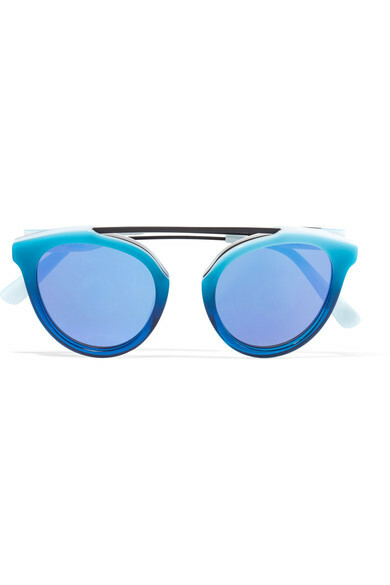 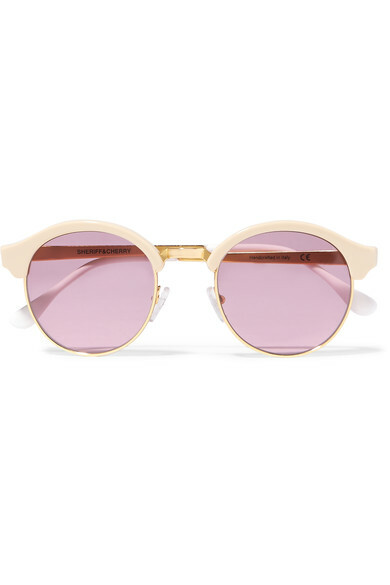 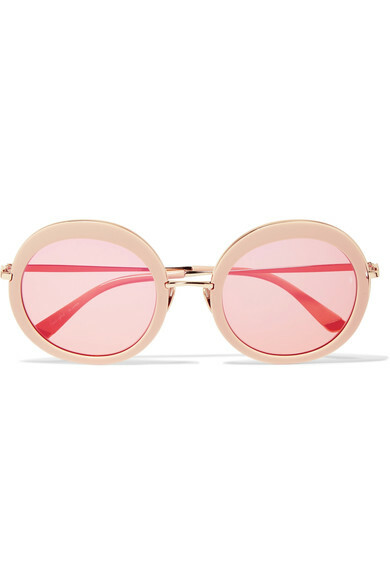 Westward Leaning - Dyad Round-frame Acetate Mirrored Sunglasses ($243.59 $113) available here. 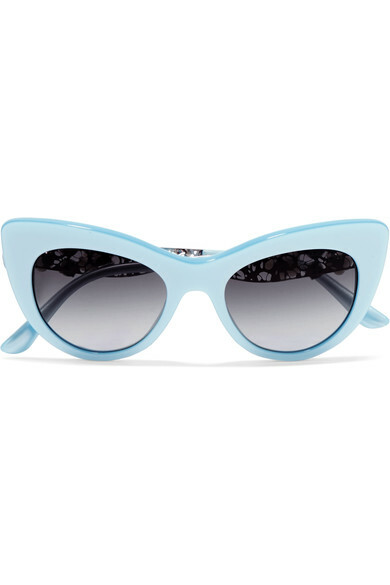 Elizabeth and James - Wright Cat-eye Acetate Sunglasses ($195 $117) available here. 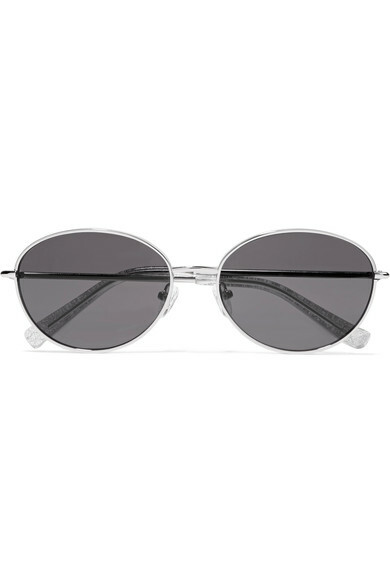 Gigi Hadid Westward Leaning - Concorde 14 Aviator-style Acetate And Gunmetal-tone Mirrored Sunglasses ($224.36 $123) available here. 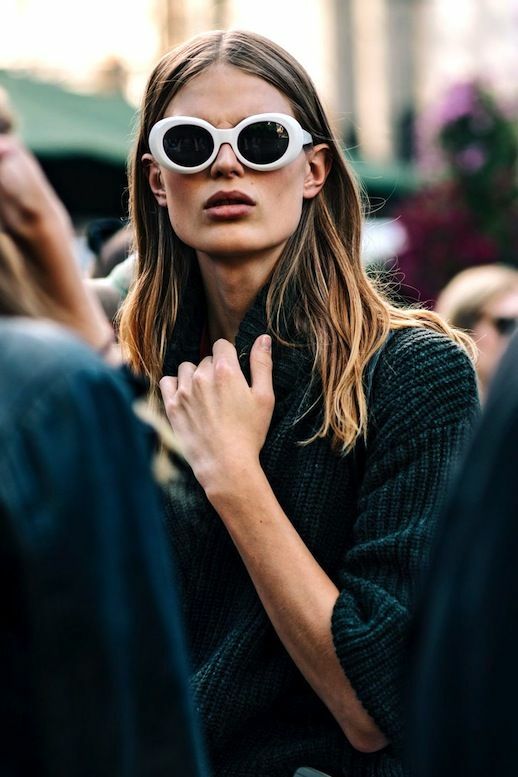 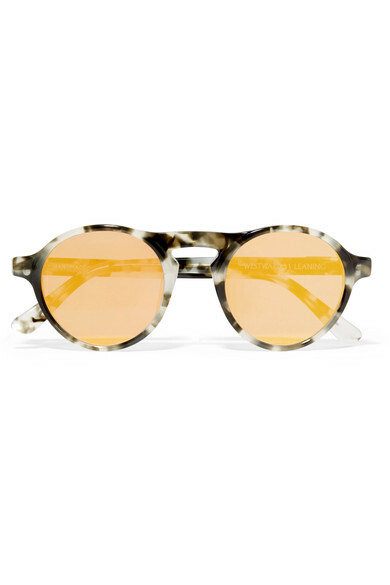 Sunday Somewhere - Arabella Round-frame Acetate And Gold-tone Sunglasses ($370 $222) available here. 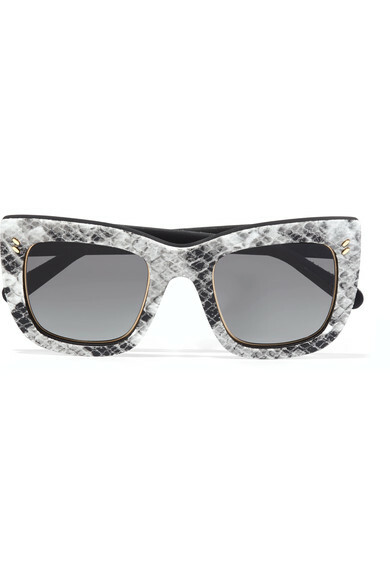 Dolce & Gabbana - Cat-eye Embellished Acetate And Silver-tone Sunglasses ($380 $228) available here. Stella McCartney - Square-frame Printed Acetate Sunglasses ($565 $283) available here. 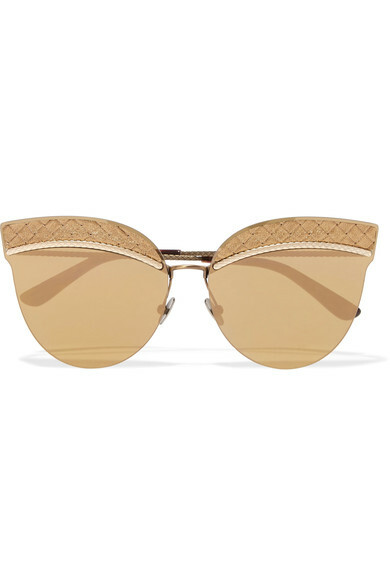 Bottega Veneta - Cat-eye Leather-trimmed Gold-tone Sunglasses ($440 $308) available here. 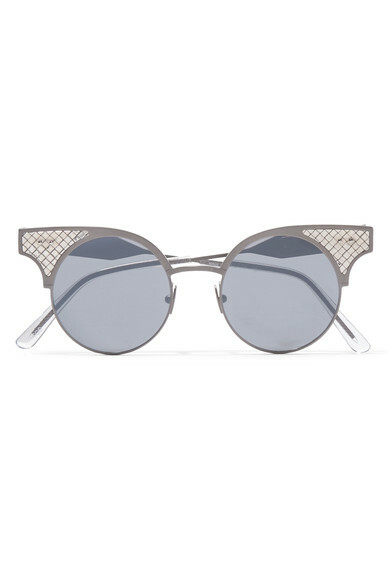 Bottega Veneta - Round-frame Silver And Titanium Sunglasses ($1,72 $1,208) available here.